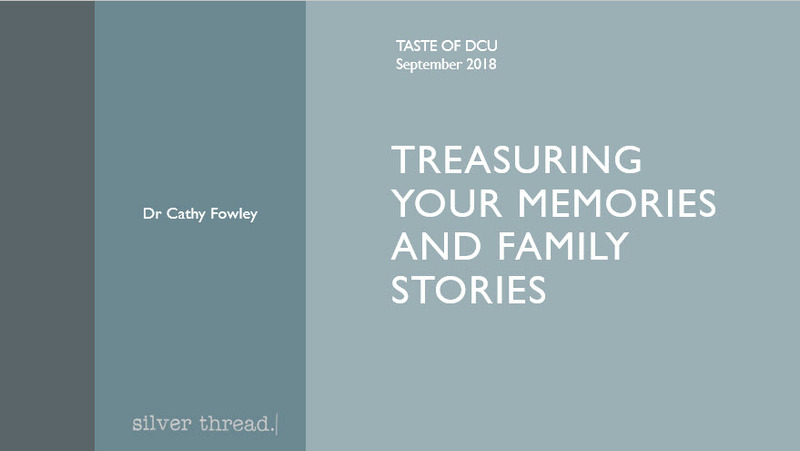 On Monday 10th, Silver Thread took part in the Taste of DCU event organised by AFU (Age Friendly University). We had a very well-attended session, where many memories were shared and stories told. 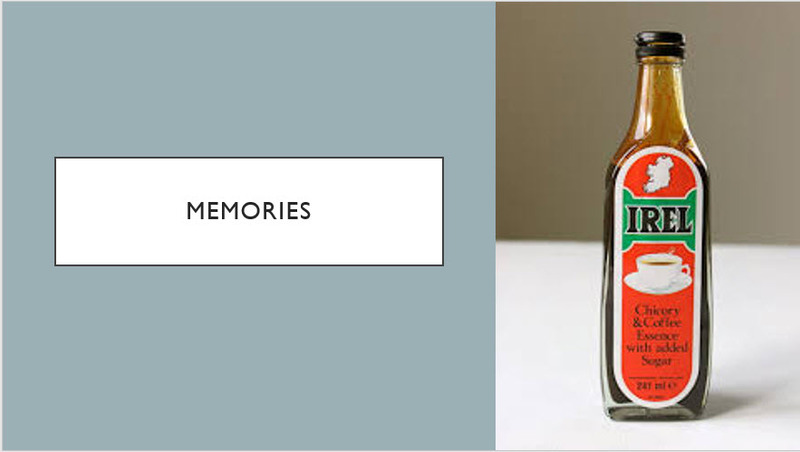 This photograph was a great conversation starter, memory after memory shared of a special drink for a musician father, coffee cake, a very fancy drink in the mind of a child who went on to break the precious bottle. I consent to Silver Thread collecting my details through this form.